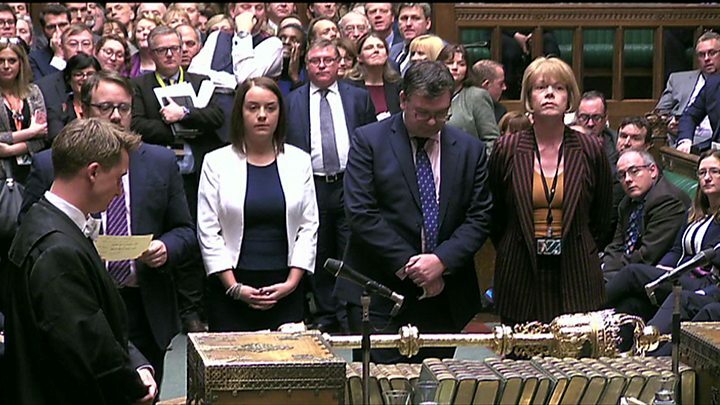 Agency, 5 December : Ministers will again battle to win over MPs to Theresa May’s Brexit deal later, a day after the government suffered three defeats on key votes. Crucially, MPs backed calls to give them a direct say in what happens if Mrs May’s deal is rejected next week. A former Tory chief whip has told that he expects the PM to lose the vote. Mark Harper, who backed Remain in the referendum told the Daily Telegraph he would vote against the withdrawal agreement, and predicted the deal would be rejected by 80 of his party colleagues.